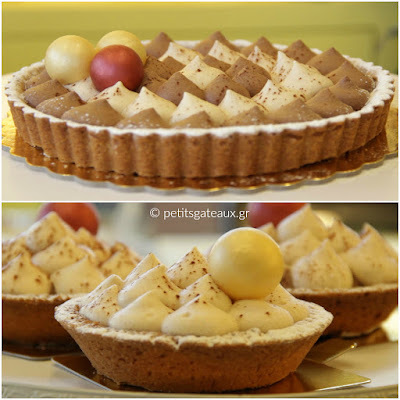 Petits Gâteaux: Tarts with chestnut and chocolate mousse! Tarts with chestnut and chocolate mousse! 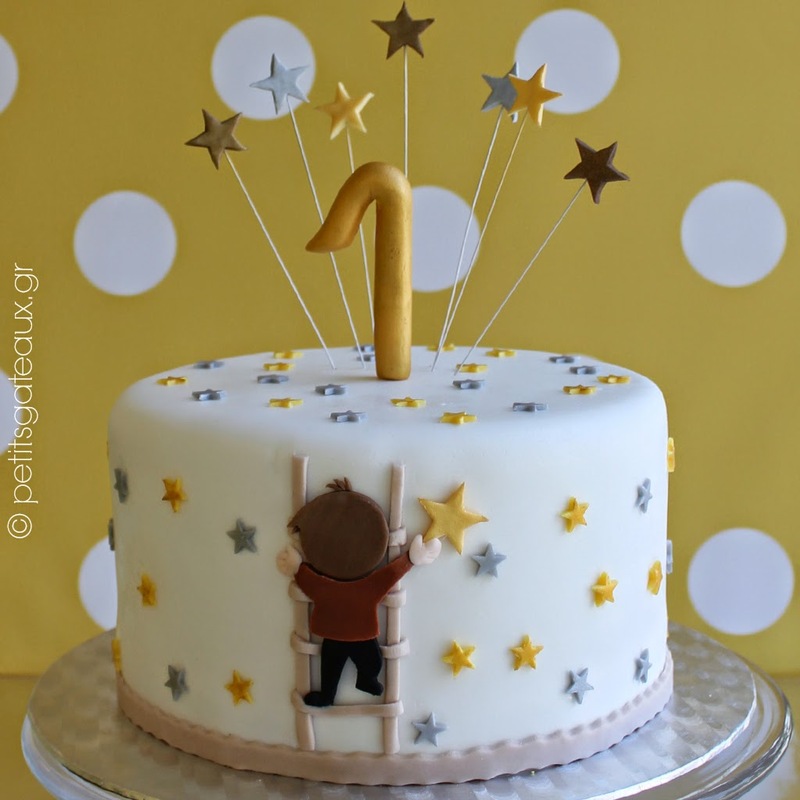 Τάρτες με mousse σοκολάτας και κάστανου!